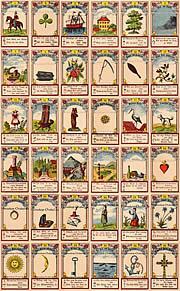 The psychic Tarot cards are already more then one hundred years old. 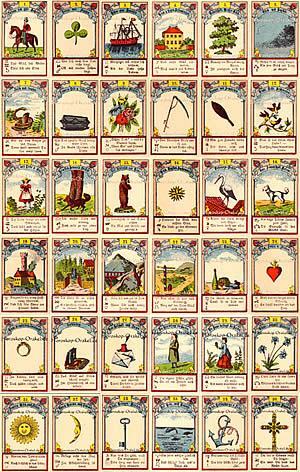 Only a few psychics knew them and used them for divination and fortune telling. 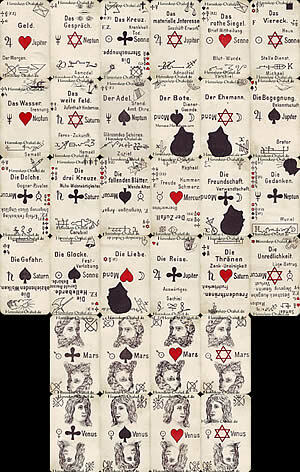 They are a mixture of fortune telling Tarot cards on the one side and astrological horoscope cards on the other side. 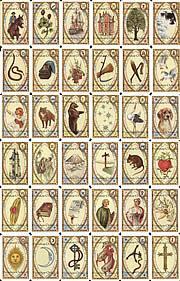 Here you have the chance to draw your daily psychic Tarot card for today, Tuesday, April 23rd. 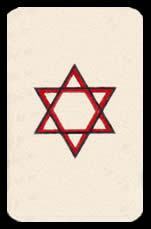 This card will show you your possible future in the areas of finances and Occupation (career). 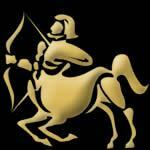 You will also see, which planet will influence your day, today, and in what way this planet will influence you. Before you draw your daily card, you have to relax your mind. 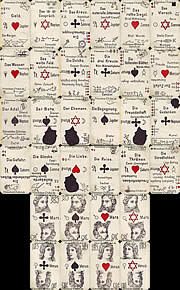 Try to leave all of your problems behind you and concentrate on the ring of cards. 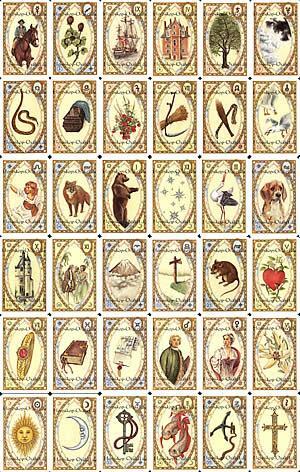 How do you like the daily Tarot card work and finance?